A Perennial growing from 10 to 30cm high. The stem at first is green or blue-green turning to reddish or brownish later. 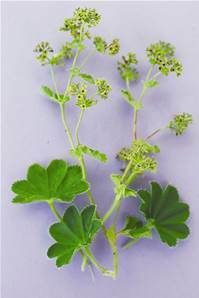 The small, green flowers grow in loose panicles from May to October.